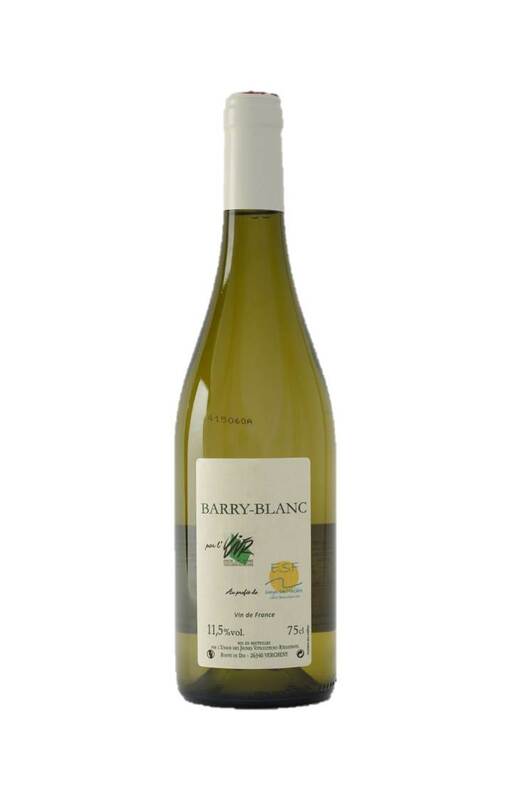 A still white wine from the grape variety Aligoté, which, under our climates and soils gets a pleasant roundness. With floral flavours and a hint of mineral in the mouth, it pairs very well with fish and shellfish but also with charcuterie and cheese. The Barry Blanc, with pale colours, will surprise you with its fineness and roundness. Floral flavours let place of a hint of mineral in the mouth. This still white wine came from our unique parcel of Aligoté. The grape is brought entire to the wine press and the juices are extracted by a soft pressing. The alcoholic fermentation takes place at controlled temperature following by the malotactic fermentation. The wine, once extracted, rests several months on its thin dregs before being bottled.